Starting six weeks before an election, if you are a Pulaski County registered voter, you may request and vote an absentee ballot at the Pulaski County Clerk's office. You can conveniently request, receive, and return your voted ballot all at the same time and place. If you prefer to vote absentee by mail, learn more about the absentee mail process in Pulaski County. You must make your request in-person by 5:00 pm the Monday before the election. Absentee voting in-person starts six weeks before the election in the Pulaski County Clerk's office. Remember to bring your glasses if you need them to see. 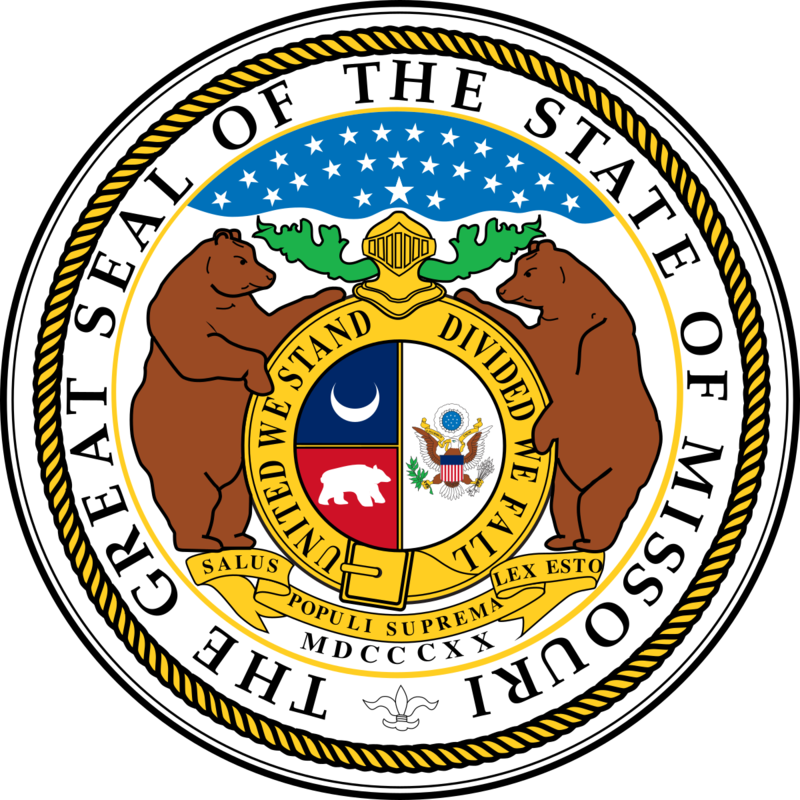 View the Missouri application to vote absentee (PDF). Receive your ballot and a large envelope. Complete the envelope with the required information, which includes the same information that you provided on the request form. Remember to sign your envelope. Place the ballot into the envelope. Seal and return the envelope to Pulaski County Clerk staff member. Receive your "I voted" sticker. When your envelope is received, your signature on the return envelope will be compared to the signature on your voter registration card. Your address and reason for voting absentee are verified by Pulaski County Clerk staff. All verified absentee ballots are counted election day in every election, regardless of the outcome or closeness of any race.